Everybody Told Me It Was a Bad Idea to Invade Russia in Winter, but There’s No Harm in Trying, Amirite? Not all who wander are lost. Some may, however, starve, freeze, or discover the wrong continent. History is full of adventures: stories of heroism that most often ignore the blowback their droll times caused. Here, we address the repercussions inherent in adventure. 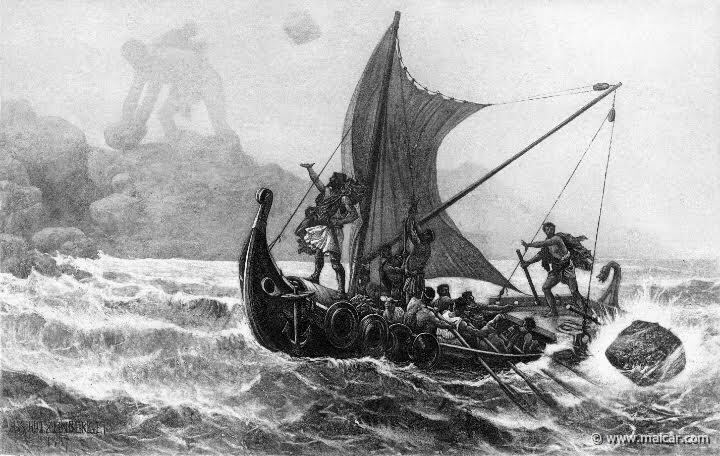 Sailed around the Mediterranean on a twenty-year quest to reach Ithaca, his home. Repercussions: Infidelity; dethroning; Cannibal! The Musical; homework; Enya. Embarked on the third and last Crusade in conjunction with the French and the English. 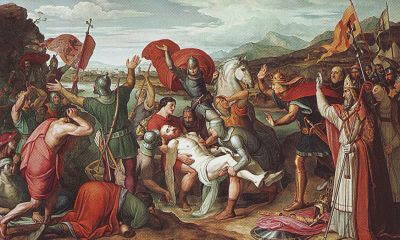 After drowning in a river, his army tried to preserve his body in vinegar, but failed. Repercussions: Chaos; suicide; loss of Crusade; Monty Python. Embarked on a journey to Asia, returned to Venice to find it at war with Genoa, dictated his stories to a cellmate while imprisoned. Repercussions: Christopher Columbus; first detailed chronicle of China; that annoying swimming pool game. Crossed the Atlantic to reach India and prove the Earth was round, and to discover a shorter passage to India. 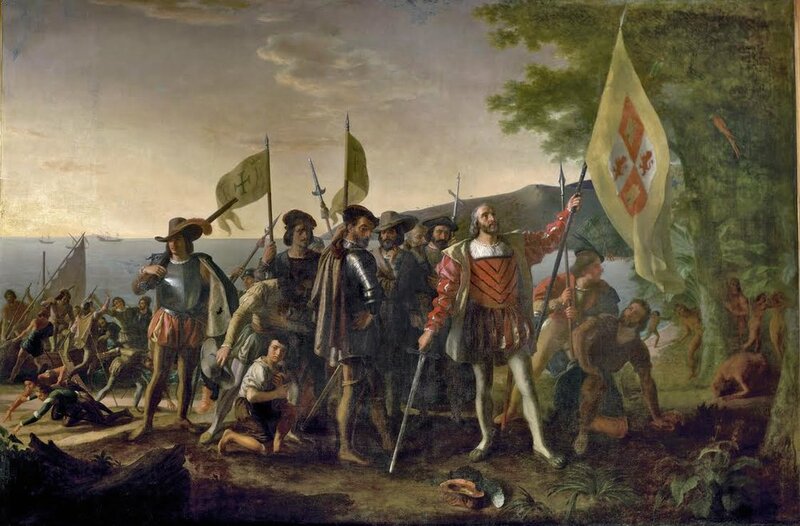 Repercussions: Discovery of the New World; genocide; pumpkin spice lattes. 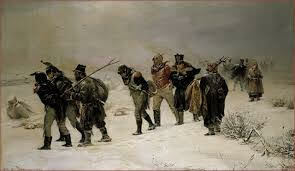 Lead his Grande Armée to a disastrous invasion of Russia. Was completely wiped out in six months due to the weather, disease and food shortage. Repercussions: Loss of Empire; loss of reputation; exile to Elba; canned food. Repercussions: Loss of dignity (if it ever existed). 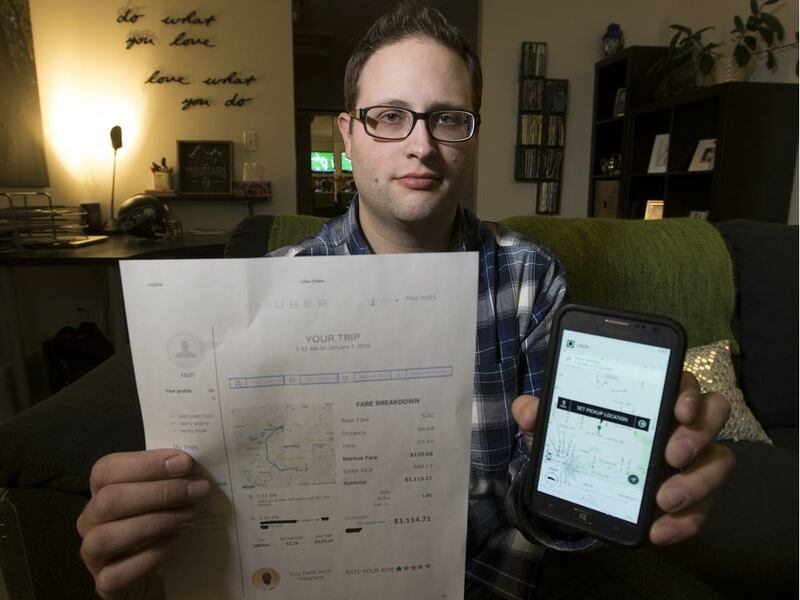 The admittedly intoxicated electrical technologist from Edmonton, Canada paid a fare of $859 USD for his ride home on New Year’s Eve. Repercussions: Empty bank account; hangover; anger.